Auditorium of the Emilia Pavilion. Museum of Modern Art in Warsaw, Emilii Plater 51. Patainstitutions are springing up all over the world like mushrooms after rain. 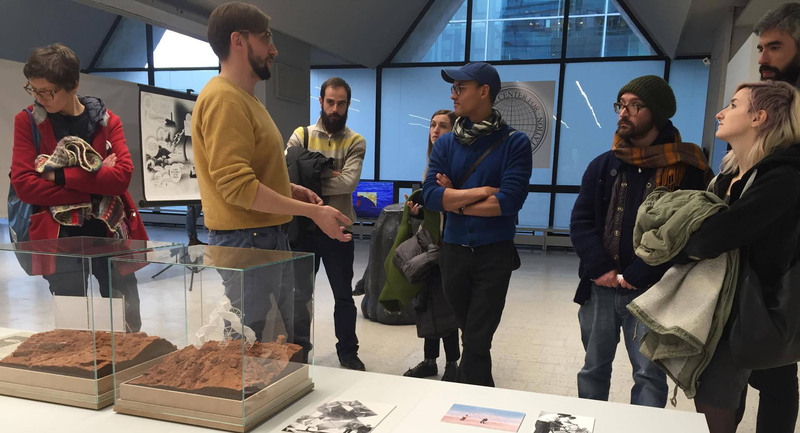 Experimental cooperatives, flying universities, peripatetic schools, dispersed art centers, artistic collectives, grass-roots think tanks, hacker coalitions, and so on, encircle the globe in a loose network of connections. They are typically formed by collectives of people disillusioned by the inertia of traditional institutions in the fields of art, science, economics, and politics. They are characterized by organizational irony, an aversion to bureaucracy, a need for self-definition, and a desire to transgress the accepted schemata. They often display progressive political inclinations and take part in movements aimed at real democratization of public space. 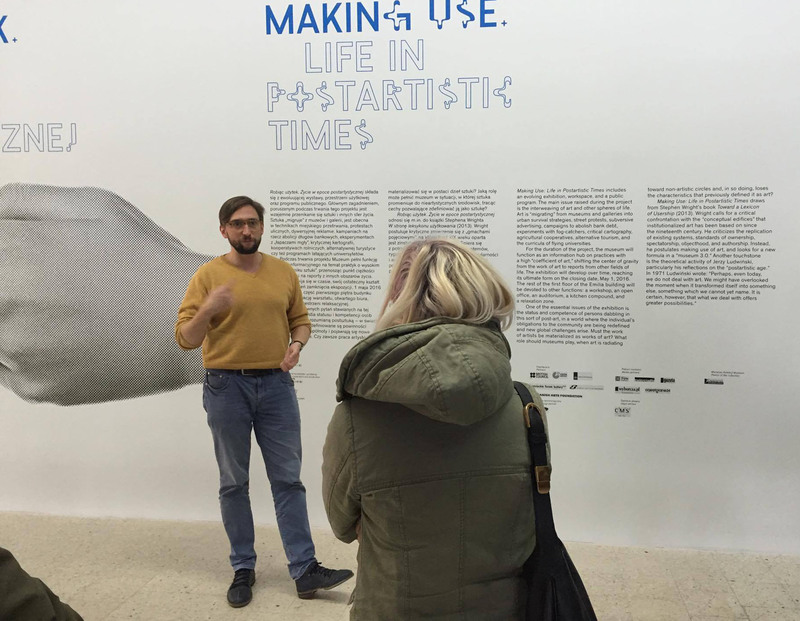 In early April, Warsaw will be the site for a small but intense convention of patainstitutions and related theoreticians, curators, and artists. The convention will be part of the program of the Making Use exhibition, which presents patainstitutions from all over the world. The event will not follow a conventional convention format. It will involve face-to-face conversations, an exchange of experiences, discussions of political aspects of patainstitutionalism, weaving and picking apart theories, and developing a language that captures the essence of organizational experiments. The notion of “patainstitutionalism” is a neologism patterned on pataphysics, a fictional discipline outlined in the nineteenth century by Alfred Jarry. 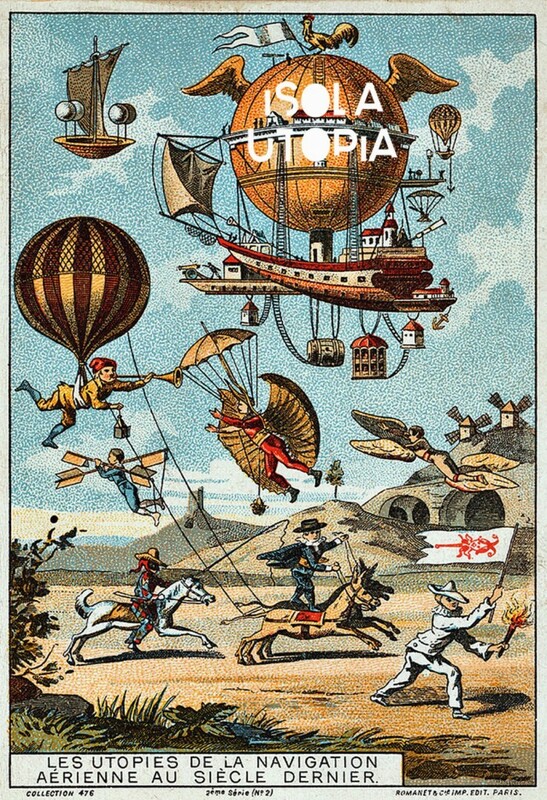 According to Jarry, pataphysics is thought motivated by the belief that “the virtual or imaginary nature of things as glimpsed by the heightened vision of poetry or science or love can be seized and lived as real.” It is much the same with patainstitutionalism, whose organizational potential is a product of the imagination. 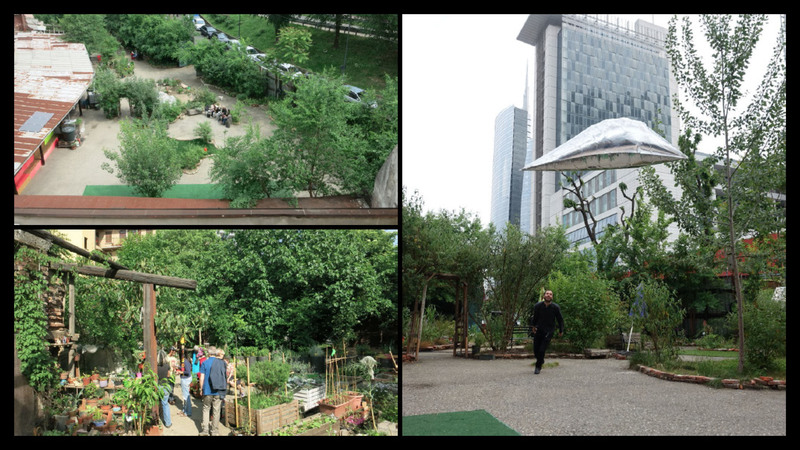 In attendance: Brud (Warsaw), European Institute of Progressive Cultural Policies (Vienna), Carl Martin Faurby (Copenhagen), Isola Art Center (Milan), S.a.L.E. Docks (Venice), Aria Spinelli (London), The Walking Theory (Belgrade), Joanna Warsza (Berlin), Free/Slow University of Warsaw (Warsaw). Con Edith Poirier, Daniele Rossi e Aria Spinelli. 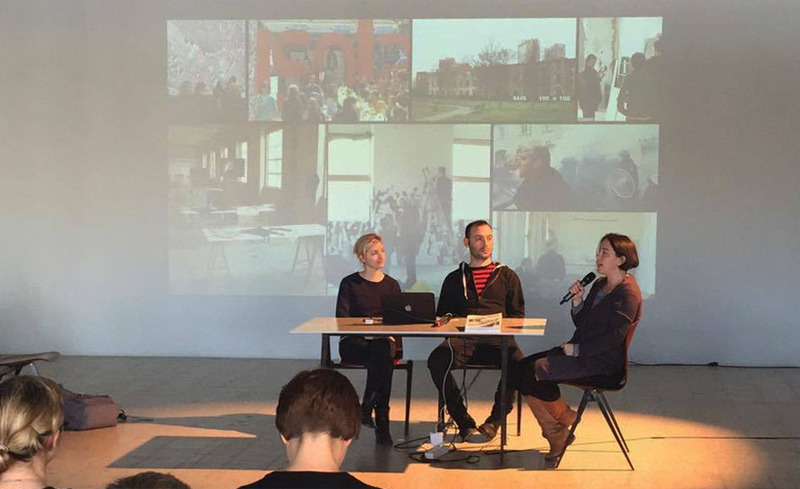 Presentation of “Fight-Specific Isola” – “Isola Utopia” at First Warsaw Patainstitutional Convention. — with Edith Poirier, Daniele Rossi and Aria Spinelli. “Making Use”, introduction by Kuba Szreder, with Edith Poirier. 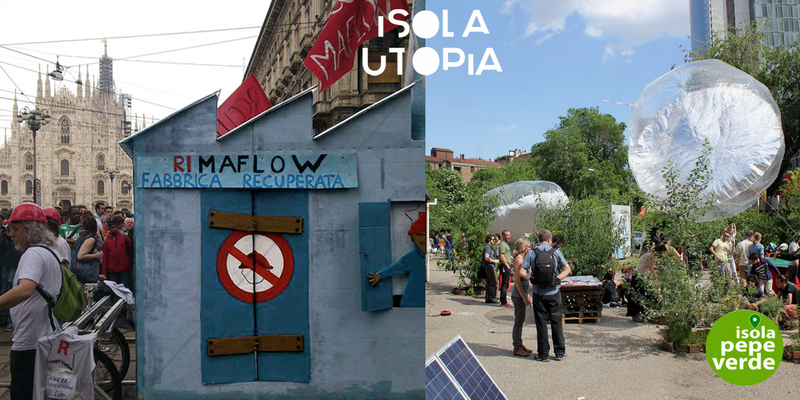 Presentation of two concrete Utopias: Ri-Maflow and Isola Pepe Verde. 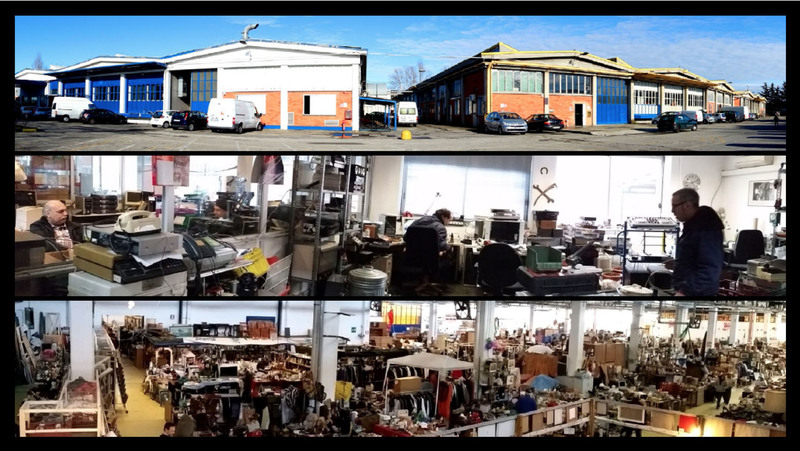 Presentation of Ri-MAFLOW, self-managed factory in Milan, where Isola Art Center works with art projects.